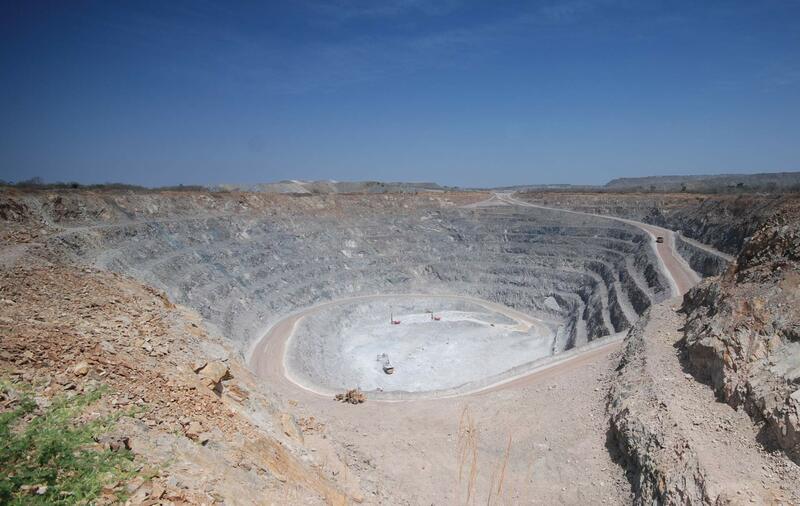 PW Nigeria Limited has been involved with both mining and infrastructure development in West Africa for over 45 years. 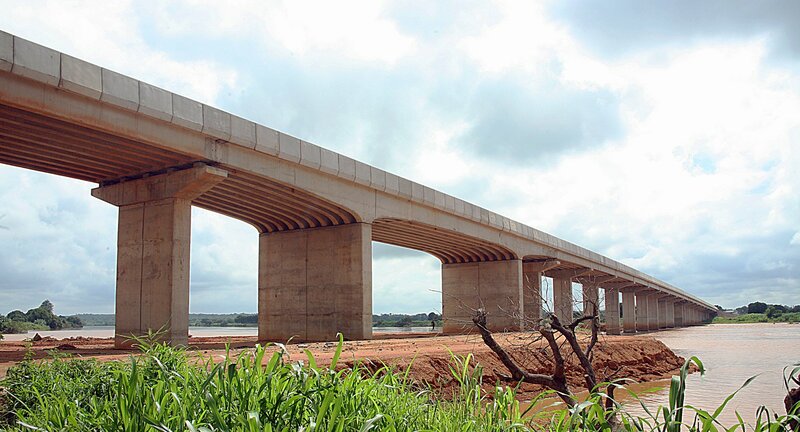 PW Nigeria has been at the forefront of infrastructural development throughout Nigeria for the past 45 years. PW Nigeria is leading the way in rejuvenating the nascent industrial scale mechanized mining industry in Nigeria. Your Number One Mining, Engineering, Procurement, Construction and Infrastructure Partner. Originally founded in 1948 in Ireland, and later began operations in Nigeria in 1974, P.W. 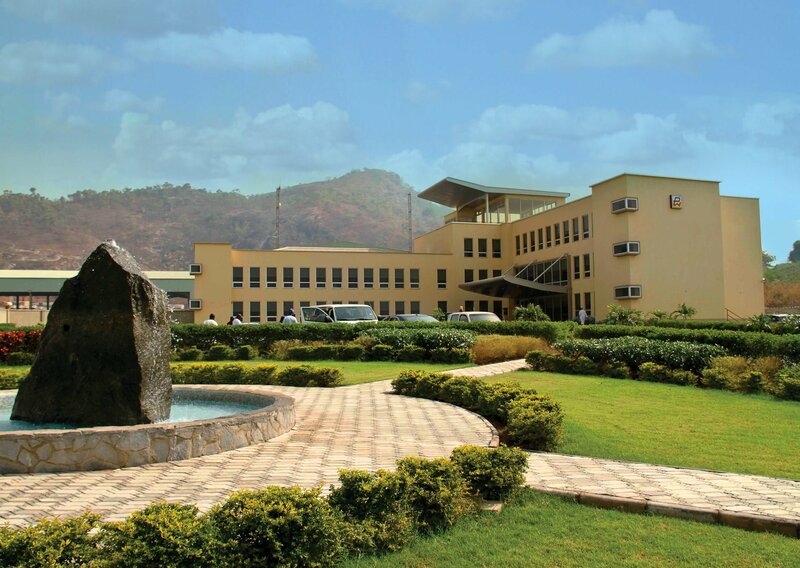 Nigeria Ltd. has now over 45 years of experience working in Nigeria, and throughout the West Africa region. P.W. 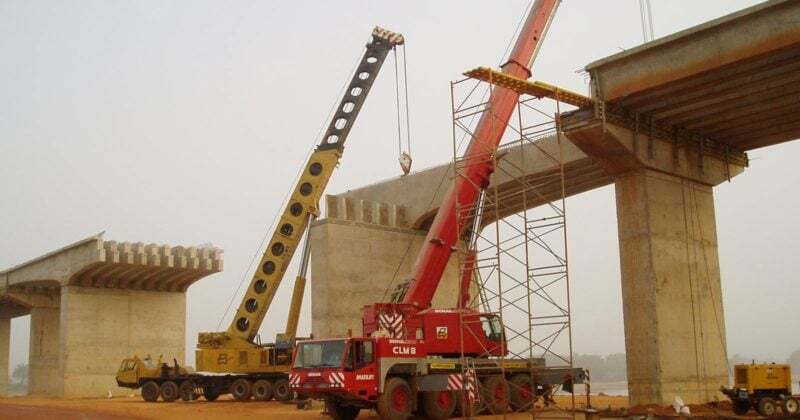 Nigeria Ltd. has an extensive modern fleet of construction equipment and a team of highly trained and professional staff. It is highly committed to the continued development of Nigeria. We boast a diverse portfolio comprising mining, earthmoving, roads and bridges, airport runways, infrastructure development, water supply & sewage. These projects have not only helped grow local economies, but also improved the quality of life for the communities and people in the region. We have an unmatched combination of knowledge, skill, experience and customer commitment coupled with sound financial backing which elevates us as your number one partner in Nigeria and West Africa. 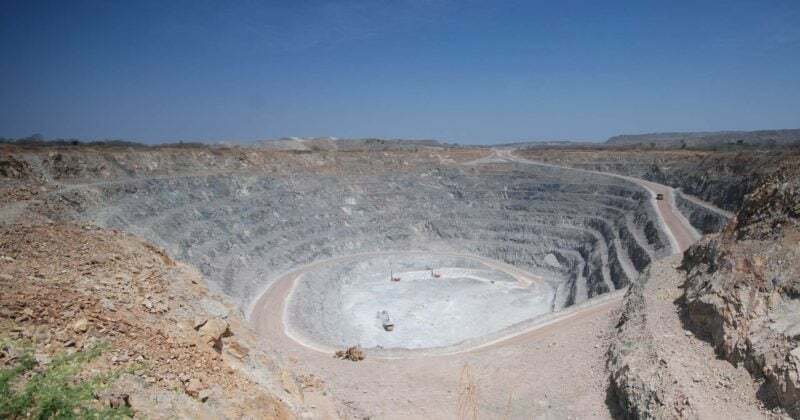 In addition to our core strengths of mining, civil engineering and construction, we also provide extensive management and support services, logistics, and a highly qualified management team.